We update our blog daily with website business tips to help you grow. Subscribe today! Instagram advertising can help your business grow faster. 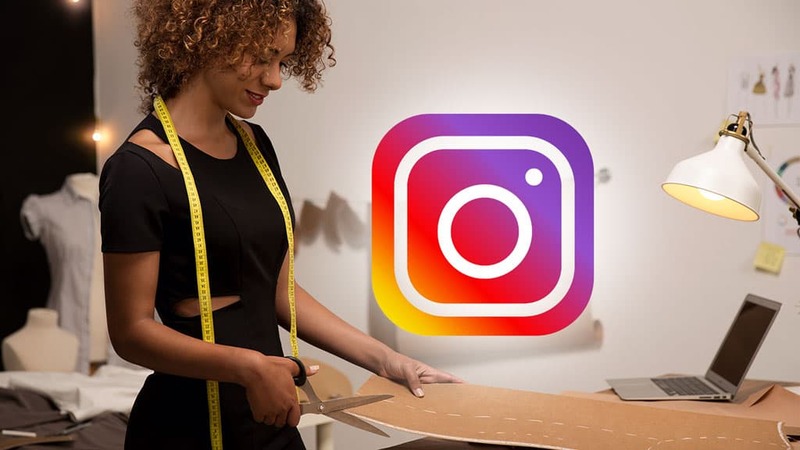 Find out which businesses will grow and generate more revenue using Instagram advertising in 2019. 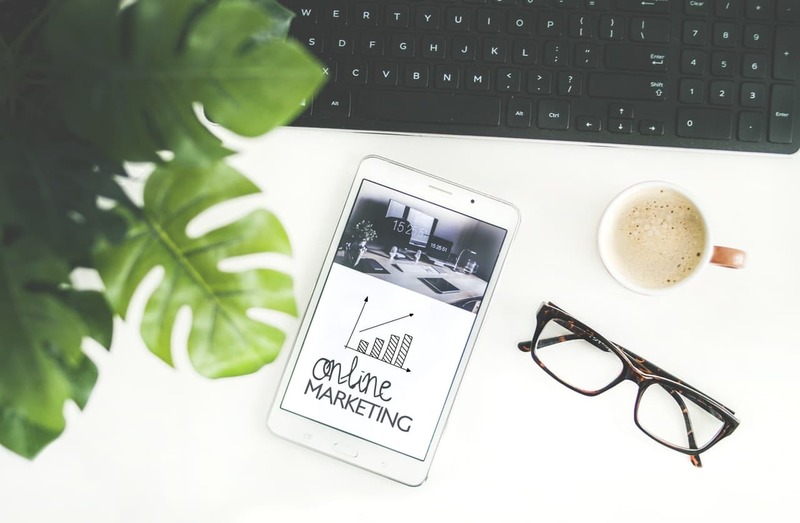 Online Marketing, The How-To Guide for Beginners. Learn how to become an online marketing expert. I will walk you through all you need to get started with online marketing. WhatsApp Business app is a great way to engage with your customers and increase sales. 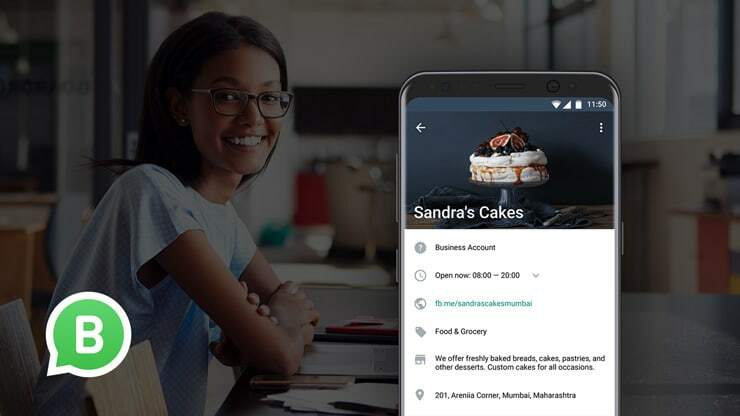 Find out all you need to know to use the new WhatsApp Business app. How to Become a Professional Website Designer in Lagos, Nigeria. 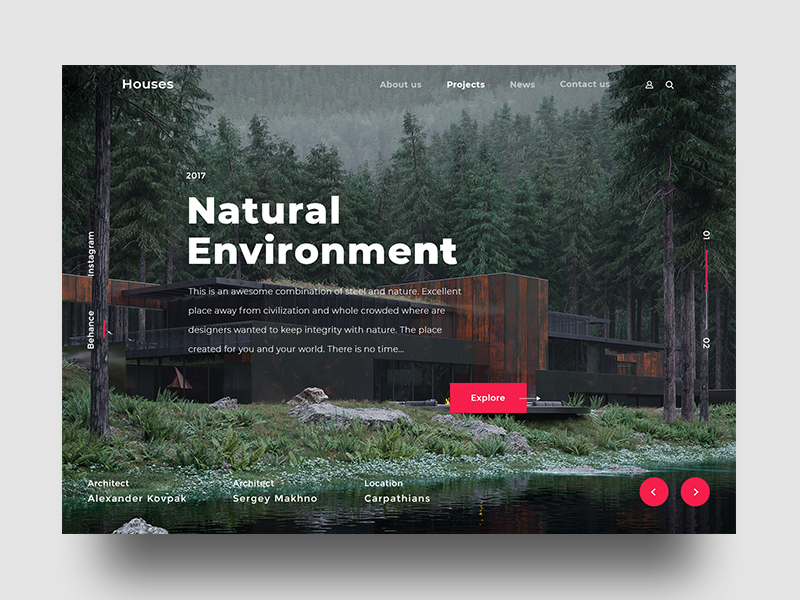 Find out all you need to know to become a professional website designer and start a lucrative career building websites for businesses around you. Get Free $50 credit to advertise on Facebook, Instagram and Google. Hire us for your web design project and get a Free $50 digital marketing budget to promote your website on Facebook, Instagram and Google. Start generating revenue instantly with us. We can help you get it right the first time, call us or send us an email.